Create endless fun with the PLAYM8 ® Adjustable Disc Target. Perfect for use by children of all ages. 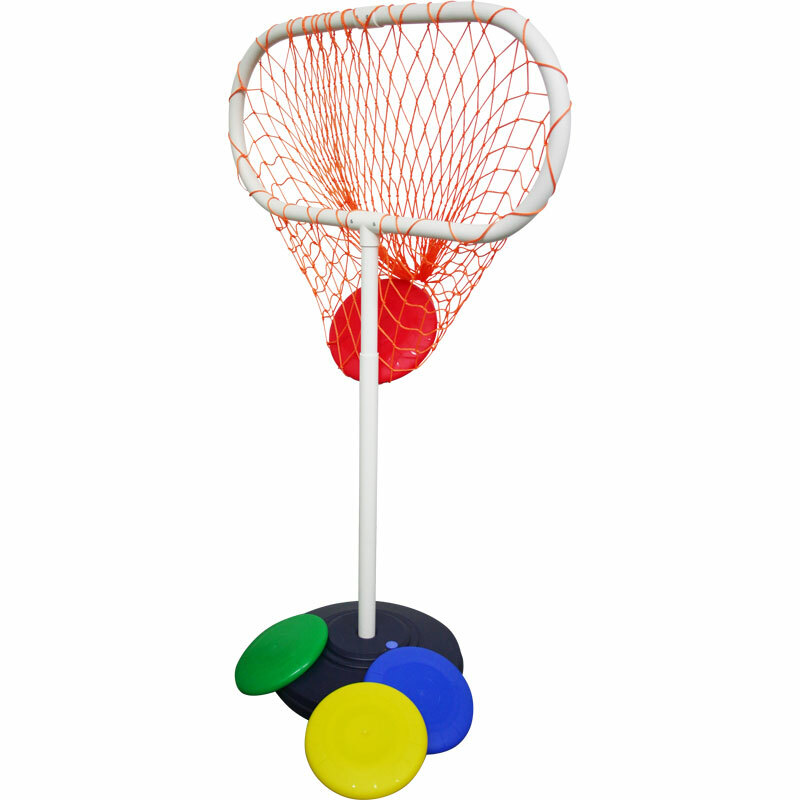 Helps develop throwing, aiming and co-ordination skills. 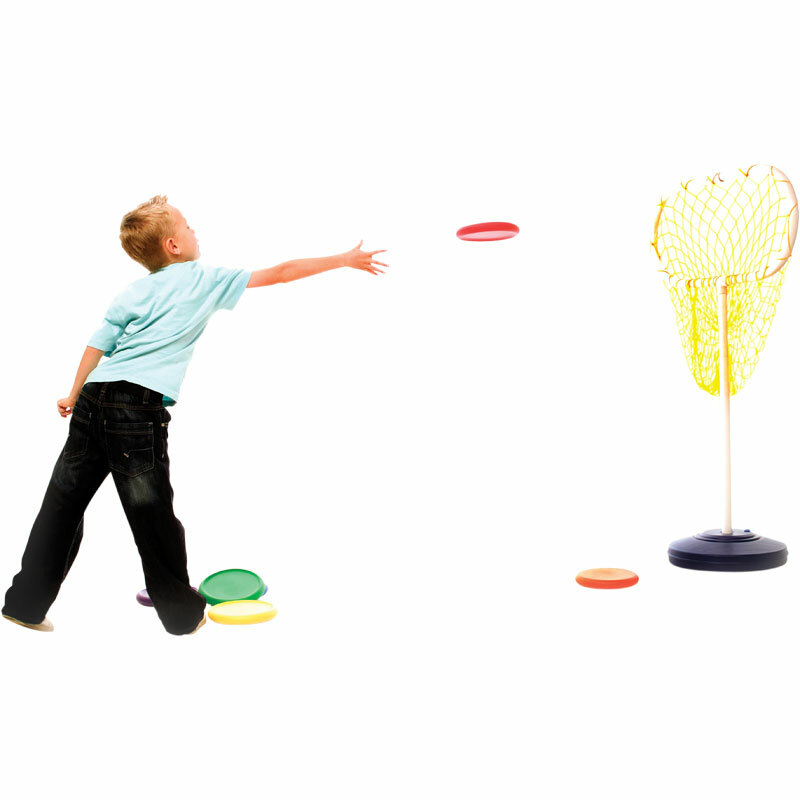 This height adjustable target has a large net to catch flying discs, beanbags and balls. The base can be weighted for stability by filling with water or sand.